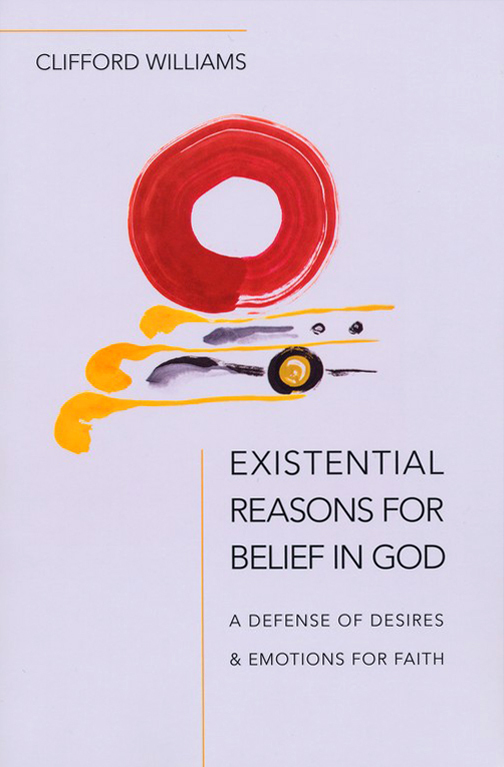 Book Review: “Existential Reasons for Belief in God” by Clifford Williams | J.W. Wartick -"Always Have a Reason"
« Quantum Indeterminacy, Materialism, and Free Will: Do our minds shape reality? I get tired of hearing, “I don’t see the need for God/Jesus.” Maybe this book cane help with this issue. Thanks for the post. I really want to read the book… perhaps soon as soon as I get three other books out of the way. I do have a question. I just picked up Pascal’s Pensees recently. Does Williams build on it or disagree with Pascal and then suggest his own ideas? I also wonder about the thing that Eric mentioned. For quite sometime now, I have been antsy about doing things like telling others that they have holes/vacuums in their lives that only God can fill that hole or that they can only find rest in God, etc. Why? Because they tell you that life is quite good. They don’t need God. They are not looking to for an A or B in life. Getting a C is good enough because C stands for contentedness and that is what they claim to have, so “Why do we need Jesus? We are doing fine.”. I hope Williams will help me with this. I just read an interesting book by Michael Green, Sharing Your Faith With Family & Friends. Green mentions that the culture has gone through 3 phases: truth, relevancy and feelings. We have shifted from “Is it true?” to “Does it work?” to “Does it feel good?”. Green’s suggestion is that we not fail to address the issue of feelings in our evangelism… so for example, we tell people how we felt when we became Christians … or something like that.